Edmonton, AB – ?While the Mikisew Cree First Nation is disappointed with the Supreme Court of Canada’s decision today in ?Courtoreille v. Canada, their struggle to defend their treaty rights continues. 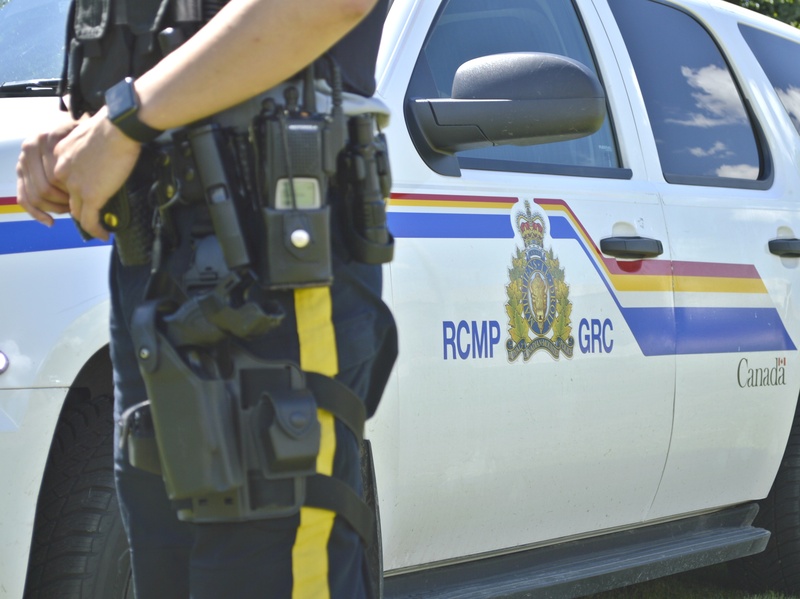 Though today’s ruling means provincial and federal governments do not have the duty to consult about legislation threatening First Nation rights, Mikisew expects Canada to live up to the statements made in court that it would consult. The decision ends Mikisew’s 2013 legal challenge to the previous federal government’s cuts to Canada’s environmental protection laws. Through Bills C-38 and C-45, the Harper government changed the ?Canadian Environmental Assessment Act,? the ?Fisheries Act?, the ?Species at Risk Act?, and the ?Navigable Waters Protection Act, d?drastically ?reducing federal oversight over fish and their habitat, navigable waters, and species at risk. 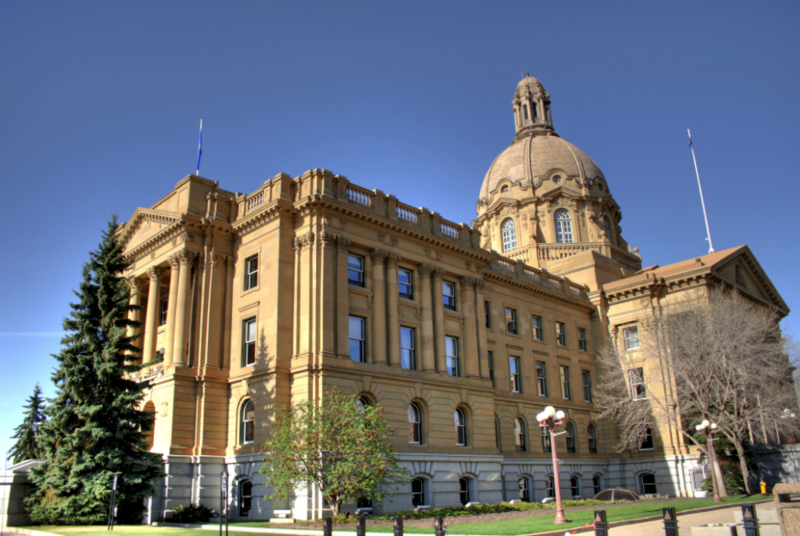 The Bills also reduced the number of projects requiring federal environmental assessments and reduced the scope and depth of assessments for those projects. The Harper Government passed these laws without consulting with Mikisew and other affected First Nations. At the Federal Court, Mikisew successfully argued that governments have a legally binding duty to consult First Nations when developing legislation that may impact the rights of First Nations. After the Federal Court of Appeal overturned the earlier ruling in 2016, Mikisew took its case to the Supreme Court of Canada, which has upheld the Federal Court of Appeal’s decision. Mikisew Chief Archie Waquan said the ruling was a missed opportunity. Mikisew Cree First Nation signed Treaty 8 in 1899. The Mikisew Cree continue to live a traditional lifestyle where, even today, most of their members in Fort Chipewyan rely on “country foods” such as fish, birds, and moose for a significant portion of their diet. Athabasca Delta is the heart of their traditional lands, which range over much of the area where the Athabasca Oil Sands deposits have been found. 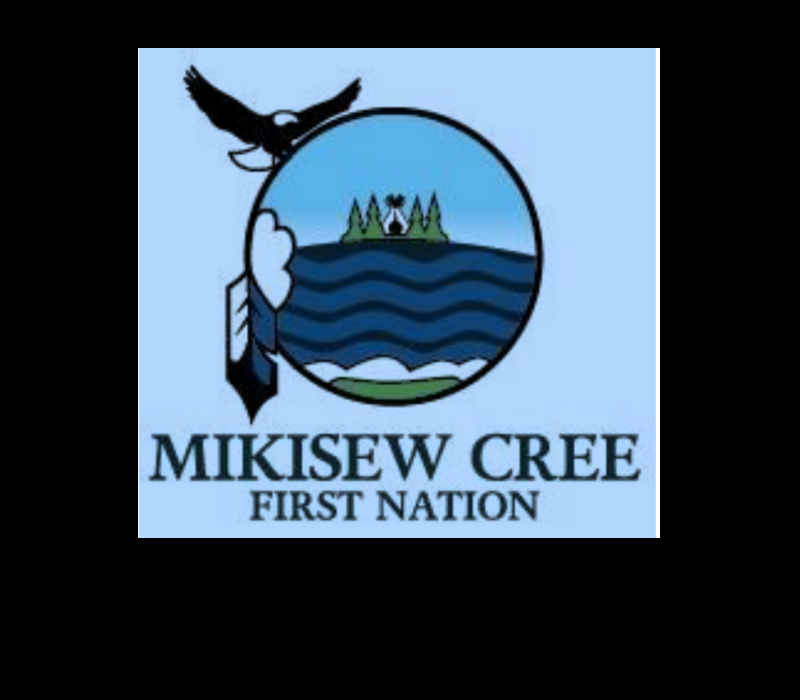 Mikisew Cree First Nation shares this territory with four other First Nations that make up the Athabasca Tribal Council. 2900 people make up the Mikisew First Nation. Their governing body is made up of six Councillors and a Chief. Since Treaty 8 was signed, many large scale industrial developments have affected Mikisew lands and waters, with the pace of development increasing significantly over the past decades. In 2005, Mikisew made history when it won a landmark case at the Supreme Court of Canada, which established that the Crown had to consult First Nations with historical treaty rights. Mikisew continues to employ a variety of strategies to seek protection of its rights and culture and to create opportunities for the nation. ?The Supreme Court ruling today is the result of a lengthy legal challenge by the Mikisew Cree which began in 2012. Click here for a Blog for reference. Read more stories on Todayville.com.